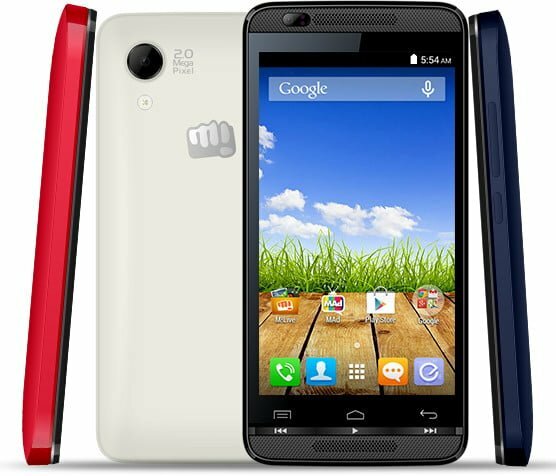 Micromax Bolt AD3520, the latest smartphone in the Bolt series went on sale today. The phone is exclusively available on eBay. The Bolt AD3520 features dual front-facing speakers, identical to the Micromax Bolt AD4500 which, went on sale in November last year. The phone runs on Android 4.4 KitKat, and has dual SIM support with 2G (EDGE) connectivity. The Bolt AD3520 comes pre-loaded with apps like TrueCaller, Zapr, Hike, Opera, Clean master, Reverie, Reverie phonebook and Dr. Safety. It is also loaded with games such as Egg master, Fruit blast puzzle, Panda run and many more. The phone will be available in electric grey, raging red and pristine white colors for a price of Rs 3,490 on eBay. WhatsApp to implement ‘Call via Skype’ and ‘Driving Mode’ features?